The Clinic is located in the Shaw Trust building next to Screwfix.  "Excellent service from Sarah - the consultation was informative and treatment was very professional. Fantastic results. Would definitely return." "Would highly recommend Sarah. Very professional and did exactly as I asked - my face looks great! I’ll be back soon!"